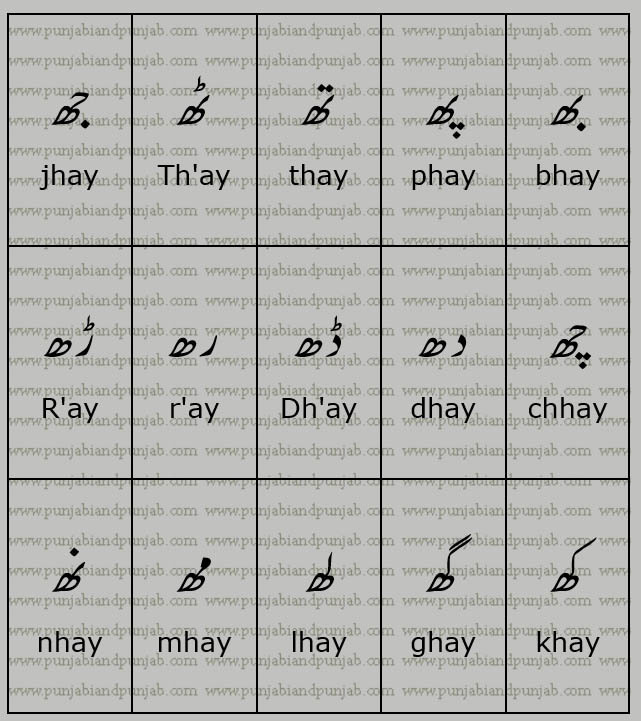 Shahmukhi Punjabi is written in Urdu Nastaleeq script with some changes. It consists of 52 alphabets. It is written from right to left. 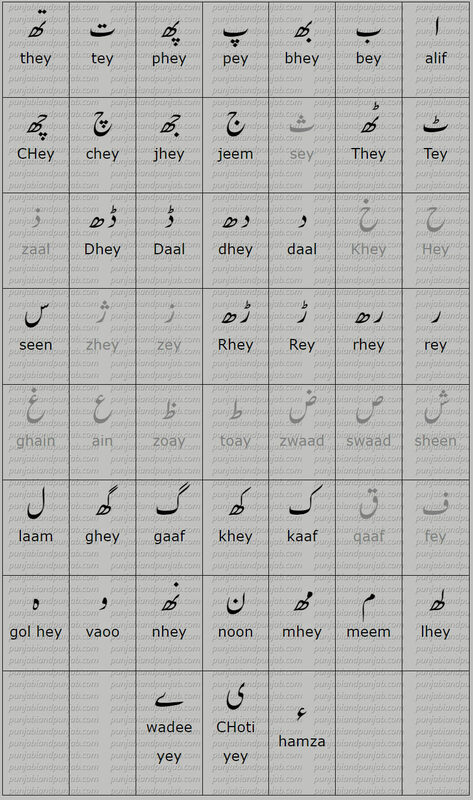 The first thing you need to do is to learn and remember these alphabets. 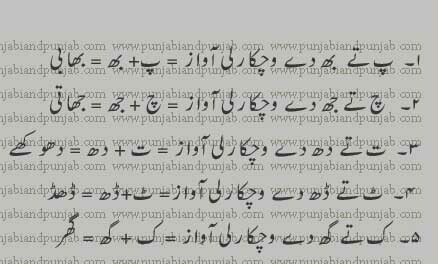 Once you are able to recognize these alphabets you’ll learn very fast, It is easy.